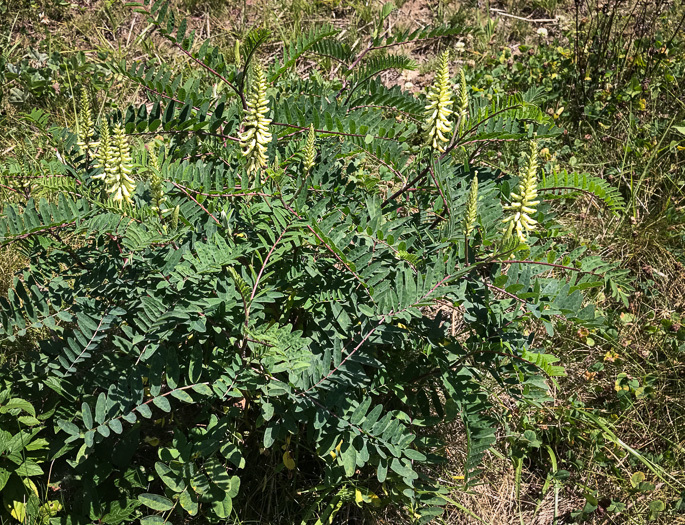 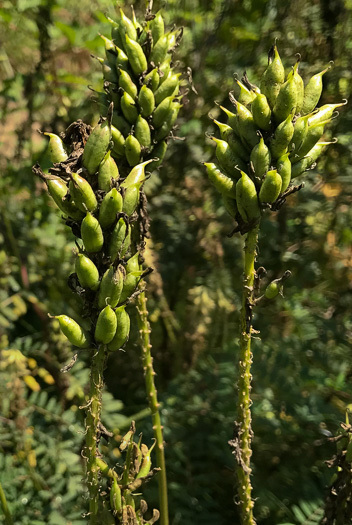 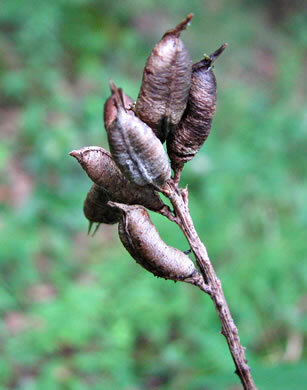 Pods are numerous, crowded, erect, from 0.4-0.6" long, per Wildflowers of Tennessee. 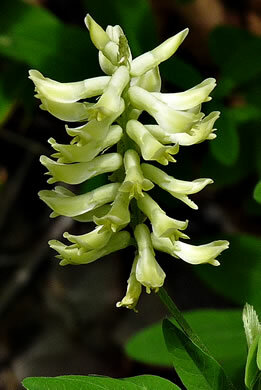 The somewhat reflexed flowers are in long-peduncled axillary racemes, per Wild Flowers of NC, 2nd edition. 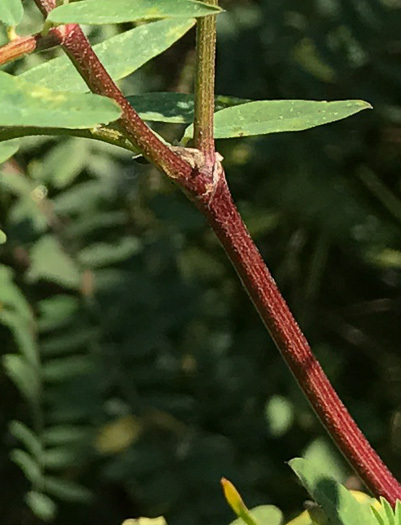 Stems glabrous to sparsely strigillose, per Vascular Flora of the Carolinas. 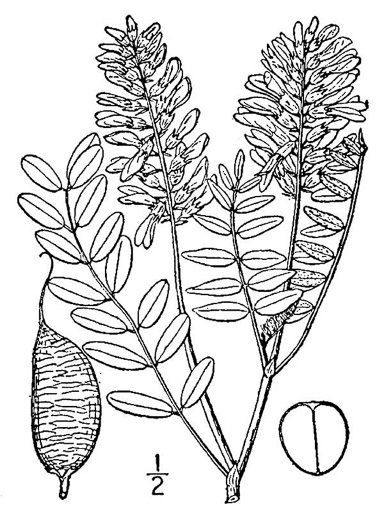 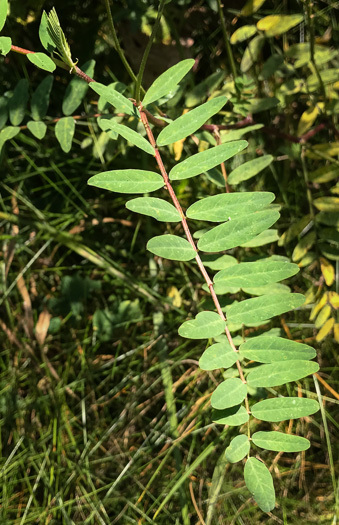 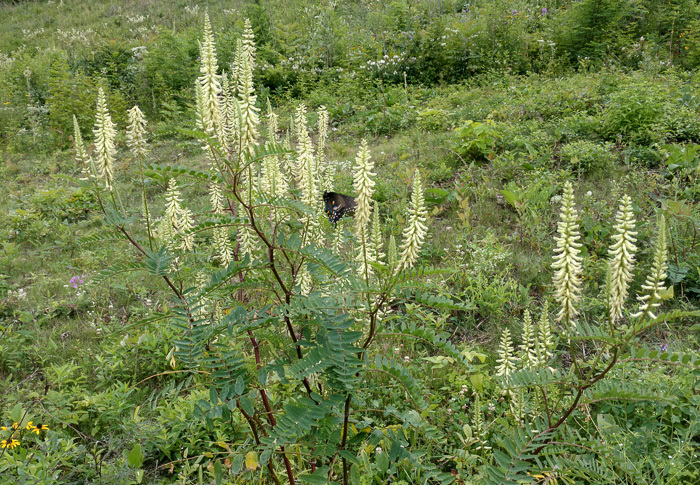 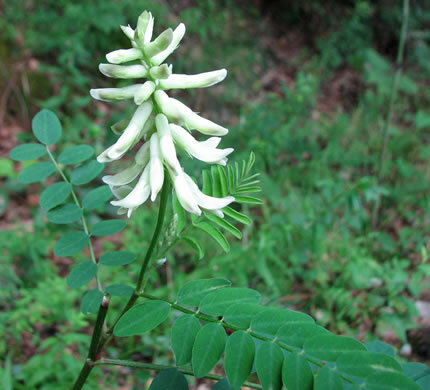 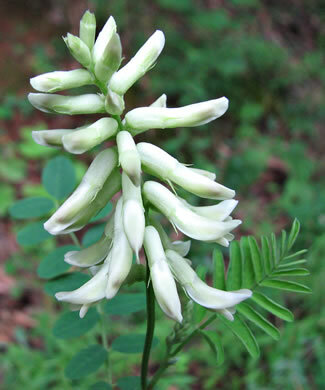 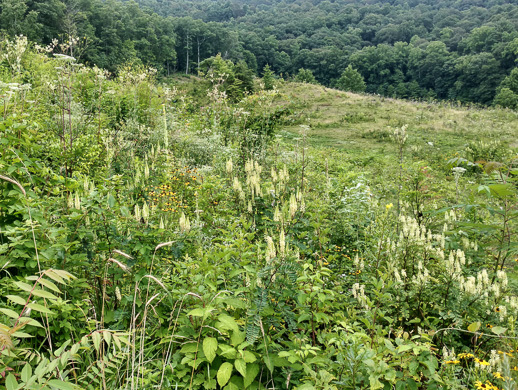 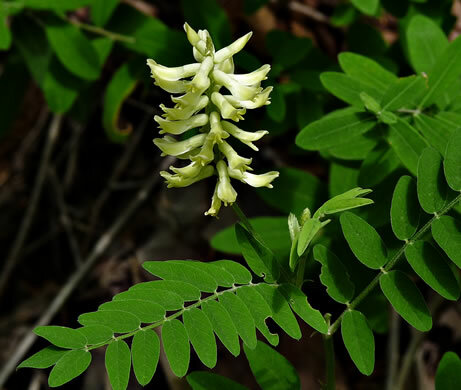 The 15-31 leaflets are oblong and up to 2" long, per Wildflowers of the Southern Mountains.